Mike Whitten is principal surveyor for Coastal marine survey. Mr. Whitten spent time in the commercial fishing and salvage industry before joining the U.S. Coast Guard and retiring after 21 years of duty. Mr. Whitten has extensive backgrounds in engineering, deck operations, vessel construction and contract oversite. US Navy Gas Free Engineering, Treasure Island, Ca. Maritime Law Enforcement School, Yorktown, VA.
Shipboard damage control and fire fighting training coordinator. Oversight and implementation of preventative maintenance systems. 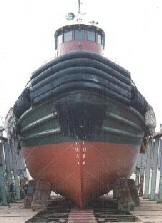 Maintained and conducted drydockings on fiberglass, aluminum, steel and wood hulled vessels. Participated in all areas of ship board employ including cargo operations, fuel transfer, line handling, towing operations, navigation, sailing, firefighting, damage control and rescue operations as participant and supervisor. Crewman on the tall ship Gazela Primero OPSAIL >79. 1979 to 1993 stationed aboard various ships, shore stations and training commands in the Coast Guard. 1994 to 1995 assigned to Marine Inspection Office New York and received intensive training in marine safety and inspections. This included barges, large and small passenger vessels, major ship conversions in U.S. and European shipyards of US Flag vessels. Inspections in Europe, Africa and the Middle East of US vessels and life saving equipment manufacturers. 1996 to 2000 resident inspector in Bucksport Maine with responsibility for Downeast Maine. This included plan approval and inspection of the first High Speed Foreign Ferry in the US, Incat 046, in Bar Harbor Maine. Foreign shipping inspections, domestic passenger and ferry inspections including 110 small passenger vessels and 5 Ro Ro Ferries. Conducted plan review and construction inspections of wood, fiberglass, steel and aluminum vessels. 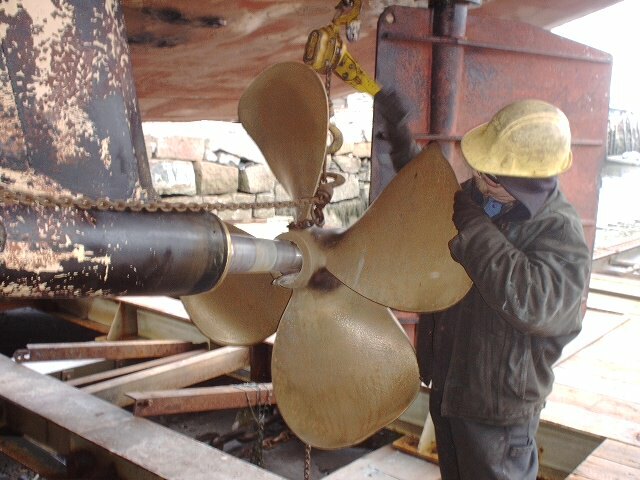 Conducted drydocks providing oversight and plan approval on steel, aluminum and wood vessels requiring extensive repairs. June of 2000 joined Marine Design and Survey Inc. as a marine surveyor. Primary surveyor for insurance, pre-purchase and C&V surveys of recreational and commercial vessels. Provided insurance claims adjustment and investigations for commercial underwriters. 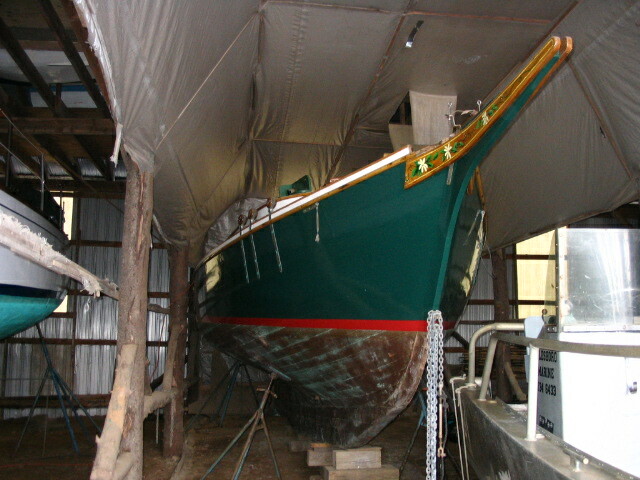 June of 2001 launched Coastal Marine Survey.